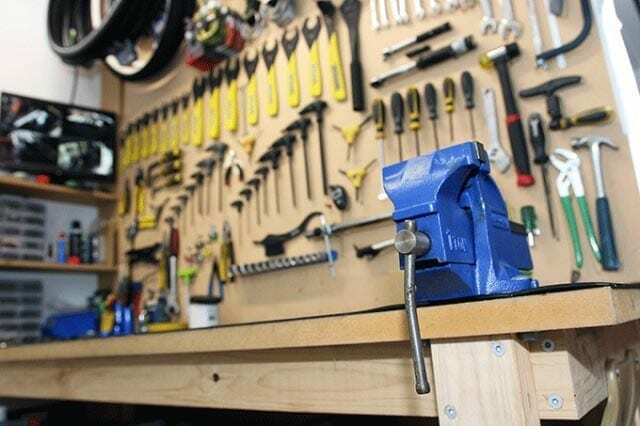 We have a full service workshop in our store, our experienced mechanics have a wealth of knowledge in both traditional and electric bikes. (Bookings are essential). There is generally no specific maintenance required for the electrical component of our bikes, except for keeping them clean and their batteries correctly charged. Regular maintenance is required on the mechanical components of our bikes, but this is no more so than a non-electric bike. We are regularly asked how often does an electric bike need servicing and as a general rule if it is used every day for commuting, etc then perhaps at 3 – 6 month intervals, otherwise, once a year should be more than enough.